This Mediator's Starter Kit contains the forms that you will need to operate a successful mediation practice, along with every form letter for private mediations, court mediations, follow-up with parties, and scheduling. Additionally, the Starter Kit contains an actual Mediator's Opening Statement or Introduction verbatim as can be delivered at the start of every mediation. 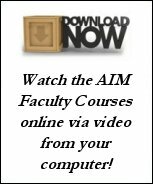 Lee Jay Berman, the author of the introduction says, "In the over 20 years that I have been mediating, the one thing that I credit the most for my increased effectiveness at the table is the introduction that I do at the start of every case. It is also the one thing that I have changed the most over the years, as I have continually refined it based on the response I get." 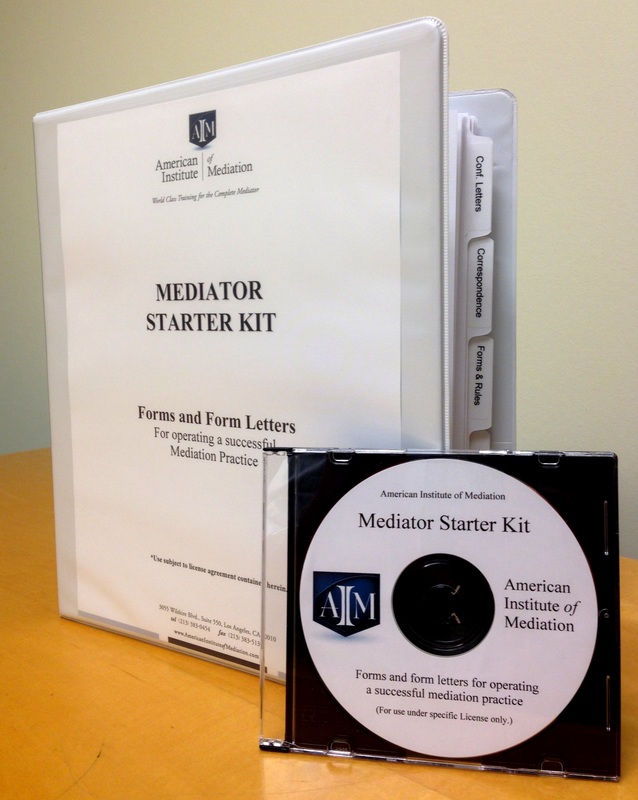 The Mediator's Starter Kit contains every form and the introduction on a CD and printed hard copies organized into a 3-ring binder with dividers separating the forms into categories for Correspondence & Scheduling, Confirmation Letters, Forms and Rules, Marketing and Follow-Up, and Office Administration. These forms, letters and introduction are yours to use, edit, modify and personalize in any way, or simply use them as they are. This Starter Kit is invaluable for every mediator whether starting a new practice or automating an existing one! "I highly recommend you pick up a copy of Lee Jay's Starter Kit. It's a steal at $149, and one of the few products I've purchased for which the value far exceeded the price." To order your Mediator's Starter Kit and other useful tools to help streamline your mediation practice, please visit our store.